If there were an app that limited your Periscope intake to 15 seconds, would you be interested? 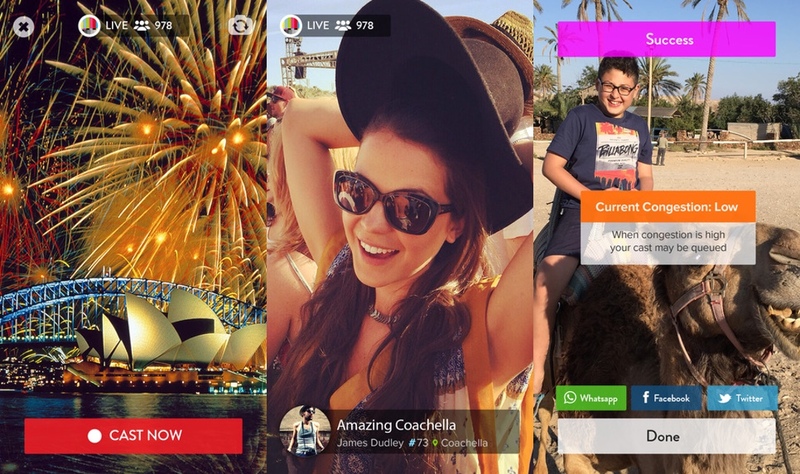 Think of it like a live-streaming Instagram, with a little Vine tossed in. 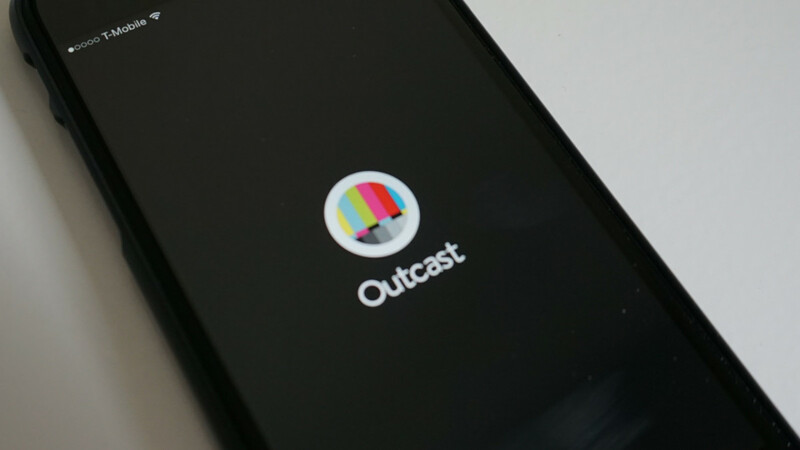 Outcast is a new app for iOS that allows live-streaming, but not to the extent of Periscope or Meerkat. Instead of just broadcasting whatever you like for as long as you please, Outcast only allows for 15 second streams. That’s it. No edits, no retakes. You’re live — for 15 seconds. When viewing, videos stream endlessly. You hop from one video to another without pauses. 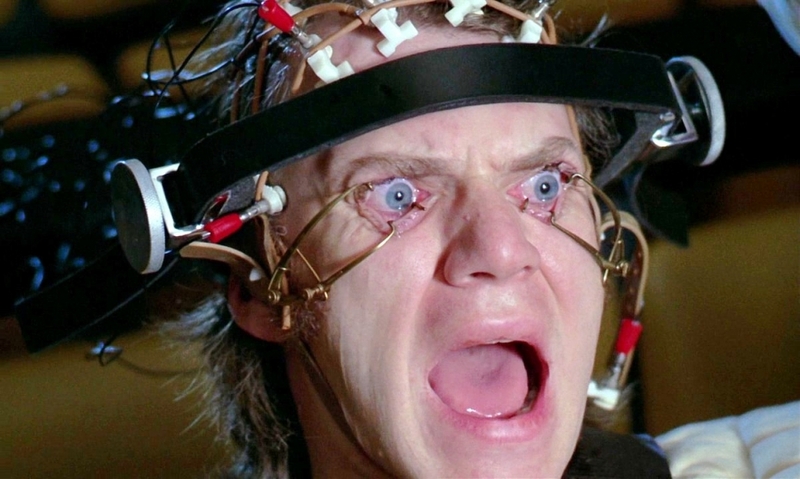 Outcast is like the scene in ‘Clockwork Orange’ where Alex was forced to watch a seemingly endless loop of videos as aversion therapy. An in-app feature allows viewers to vote on your video, which only matters if you’re trying to become some sort of star via Outcast. The more ‘upvotes’ you get, the more live-streaming time you earn. While the rare police chase or similarly unique circumstance might get you some positive vibes via Outcast, it’s sensationalism that will carry the day. A clever idea, Outcast is nonetheless an also-ran. It isn’t the be-all live-streaming app Periscope is, and lacks a follow-up punch like Instagram has with still images. It loops like Vine, but doesn’t loop the same video — if you stumbled upon an awesome 15-second clip, it vanishes when finished. Speaking to AdWeek, Outcast founder and CEO Eldar Tuvey said “the livestream of short videos creates an easy and engaging experience because viewers are quickly introduced to new subject matter.” He went on to point out that at a football game, various vantage points would round out coverage via Outcast. But who wants to watch football 15 seconds at a time? It might not be for everyone, but if you’re curious to see what Outcast is all about, check the source link below.